So very beautiful, you have done these pretty ladies proud with your lovely card Lori! 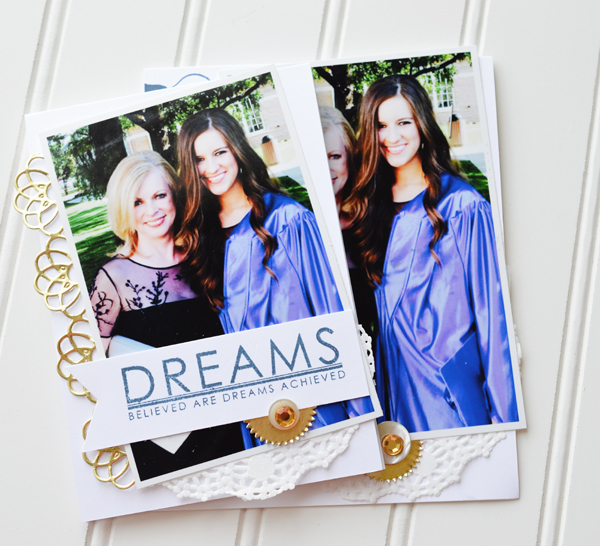 Great idea for graduation! It makes for the perfect keepsake...love it! Aren't you glad you don't have to sit through another College of Arts & Sciences graduation, though? That has to have been one of the most boring experiences of my entire life and I was the one graduating! Beautiful cards.....what a fabulous idea!